Nyenburgh categories as an Investment Firm for proprietary trading, operating under the supervision of the Netherlands Authority for the Financial Markets (AFM). As a proprietary trader, Nyenburgh is actively trading for its own book at the leading regulated trading venues around the globe, such as Euronext Cash and Derivatives markets, ICE Europe, Eurex, Xetra, Swiss Exchange, Nasdaq/OMX, New York Stock Exchange, CME and the London Stock Exchange. 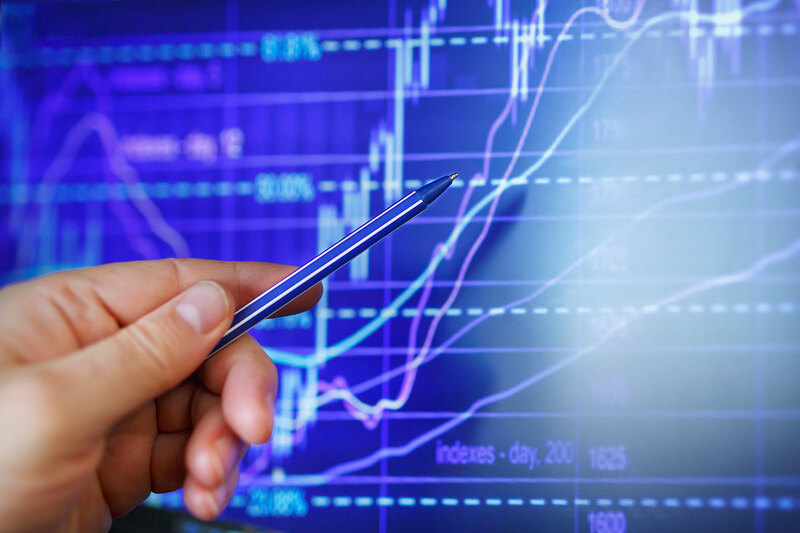 We use the comprehensive and state of the art trading system GenXs. Within this system, it is possible (among others) to implement own trading strategies.